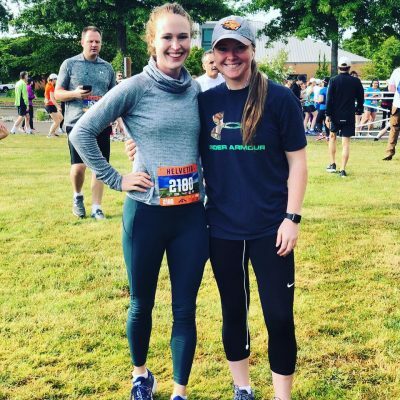 The Les Schwab Tires Helvetia Half Marathon, 15K, and 10K Run/Walk, and 25mi Bike Race – Hood to Coast Race Series, takes place every year in early June. This race gives participants the options of a half marathon, 15K, 10K and a 25 mile bike race. The course begins at Ron Tonkin Field, which is home field of the Hillsboro Hops Baseball Team and travels on a beautiful course through pasturelands of the Northwest, past Helvetia Tavern a historic landmark in the area, and back towards the finish line, back at center field of Ron Tonkin Field. 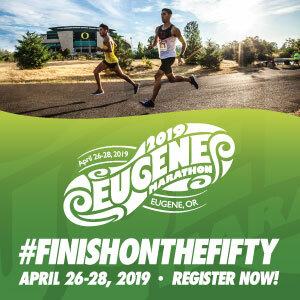 This race is voted “Best Half Marathon in the Northwest” and I can clearly see why! This is not the first time I have ran The Helvetia Half Marathon, in fact this is a race that is very near and dear to me. I first ran this race in 2015. This was my first race after having my second child. It truly helped me get back into running. I will never forget the feeling of accomplishment, crossing the finish line and being greeted by my family. I couldn’t wait to run it again, now in 2018. 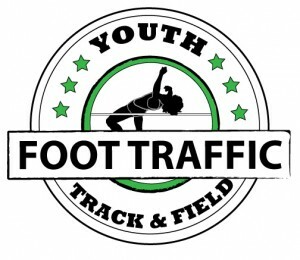 The race took place on June 9th, 2018. The weather forecasted was of corse, rain. However, I was greatly surprised that the day of the race was cloudy, fairly cool, and dry. I signed up for the half marathon. I arrived at Ron Tonkin Field and picked up my packet. There were many options for packet pickup prior to race day, but between preschool drop offs/ pick ups, soccer games and appointments, I was not able to fit picking up my race packet until race day. Usually, picking up your packet on race day is not the best choice, due to long lines. This however, was not the case. Everything was so well ran, that there was hardly any waiting. Once I had my race packet, I put on my race bib, and headed to the start line. The bike race started at 7:45 a.m., while the half marathon, 15K, and 10K started at 8:00 a.m.
Helvetia features a very challenging course. It is very hilly and is all on road. That being said, it is one of the most beautiful courses I have ran. The hills are challenging, but are masked by the scenic route. Mile 6 and mile 7 will creep up on you! This was the most difficult part of the entire course, the mental victory of being halfway done, yet being faced with the never ending hills! They had 9 water stations throughout the course and the course was very well marked. The volunteers were amazing, and cheered us all on along the way. ou truly feel like a celebrity while crossing the finish line. People cheering, yelling your name and time, there is no greater feeling. Once crossed the finish line, I was greeted with my metal and a bottle of water. There were many different booths and vendors. And the post race party was fantastic. Live music and the tastiest burger and post race beverages around. I can’t recommend this race enough. Sign up now for the best prices for next year.